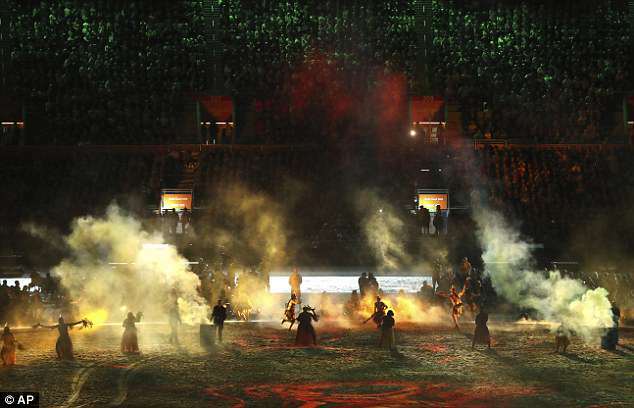 Pauline Hanson has blasted the Commonwealth Games opening ceremony as “disgusting” for focusing on Australia’s indigenous heritage. In an interview with Sky News, the One Nation leader said she considers herself indigenous because she was born in Australia and that she’s tired of “feeling like a second-class citizen in her own country”. “I thought it was disgusting, absolutely disgusting,” she said of the ceremony. 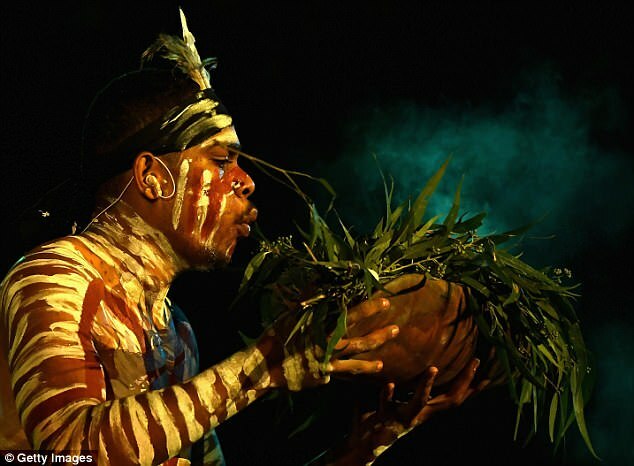 “The indigenous Australians are part of the culture, the heritage of this country. 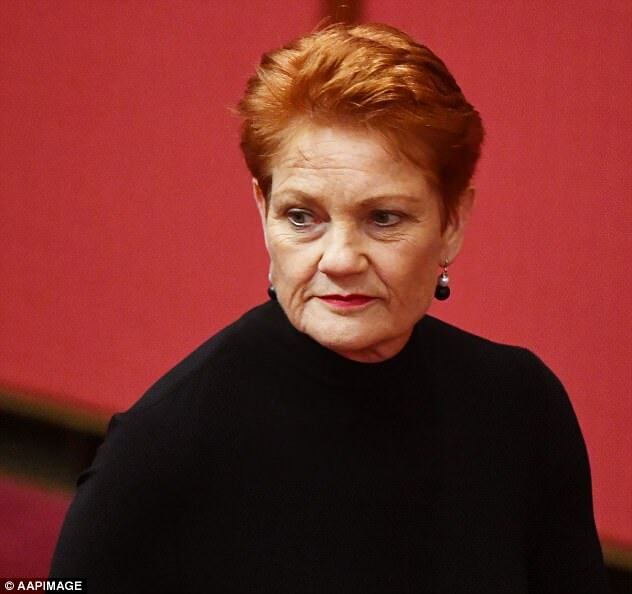 Hanson blasted the 20-minute performance that featured Mau Power, the first hip-hop artist to emerge out of the Torres Straight, and didgeridoo player William Barton. “I’m not used to seeing aboriginals singing rap,” she said. 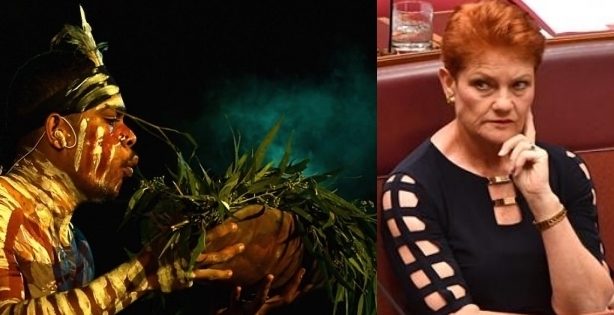 “I have got nothing against the Aboriginal people but I’m sick and tired of being made to feel as if I’m a second-class citizen in my own country. “I’m indigenous as far as I’m concerned. I was born here. This is my country as much as anyone else. 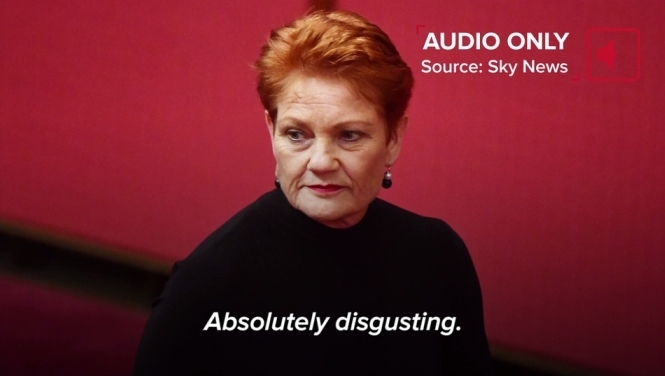 Responses to "Australian senator blasts Commonwealth Games ceremony for focus on aboriginals"
Yes Hanson you are a racist. Trump would live you.